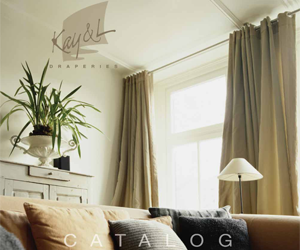 Products and Services | Kay & L Draperies Inc.
Kay & L Draperies Inc. offers a wide variety of products and services to the design trade. Our business only succeeds when your business succeeds. We work exclusively “to-the-trade”. 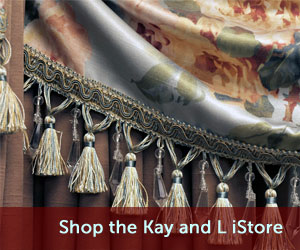 The Following is a list of the products and services provided by Kay & L Draperies. Large selection of Fire Retardant and Inherently Fire Retardant Fabrics that meet both large and small scale tests. 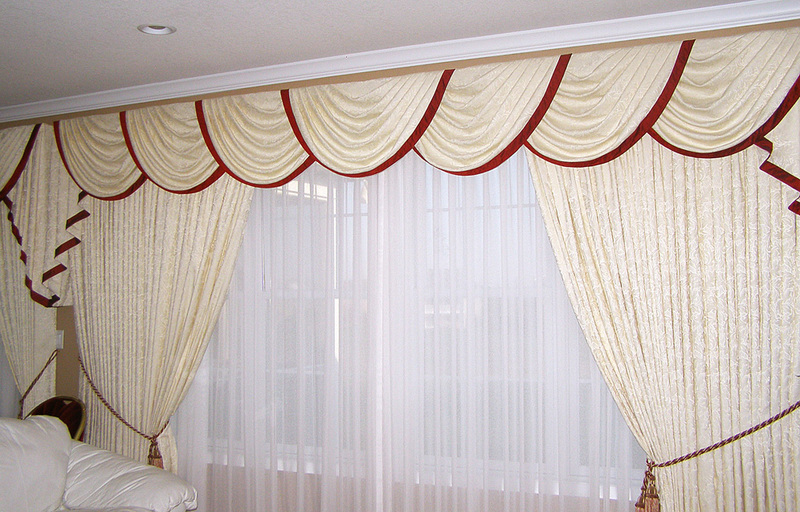 Custom Draperies, Custom Top Treatments, Table Cloths, Napkins, Placemats, Pillows and Upholstered Headboards. Custom Soft Shades – Austrians, Balloons, Roman Shades and Hobbled Roman Shades. Bedspreads – Outline Quilted and Hand guided Patterns. Toll-free Phone line, 24 hour Fax and email available for ordering.